STS Technical Services is hiring Aircraft Maintenance Controllers in Minneapolis, Minnesota! The Aircraft Maintenance Controller has exposure to the overall airline operation. 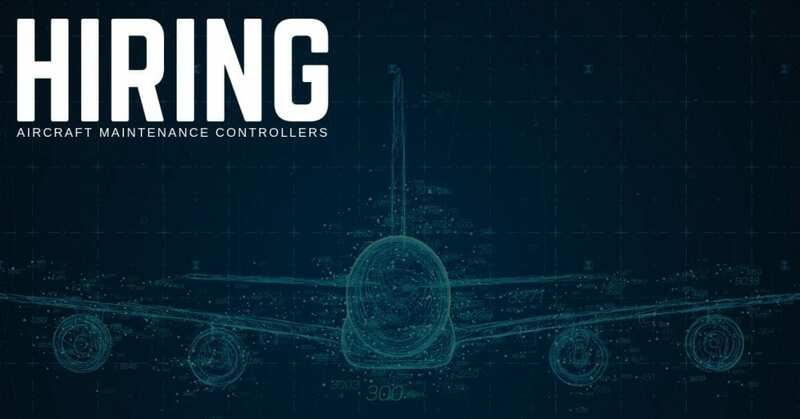 The controller provides technical oversight and coordinates the repair of aircraft, makes decisions associated with maintaining scheduled operations and works directly with operation side of the Operations Control Center. In addition to providing direction for aircraft maintenance, the position interfaces with other departments in addition to Technical Operations providing a solid understanding of the overall airline operation. Establish and maintain a working relationship with maintenance personnel. Must be able to lift items weighing up to 25 pounds.